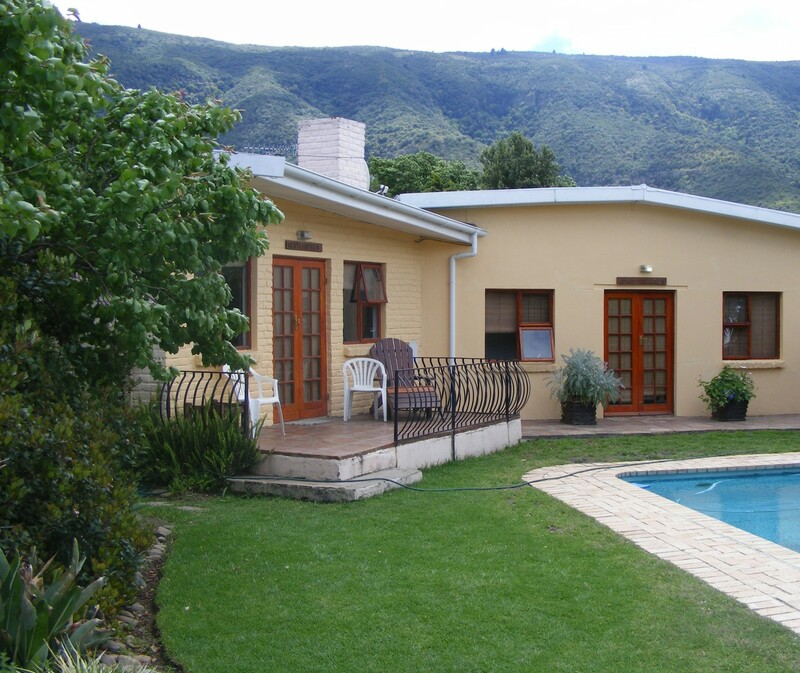 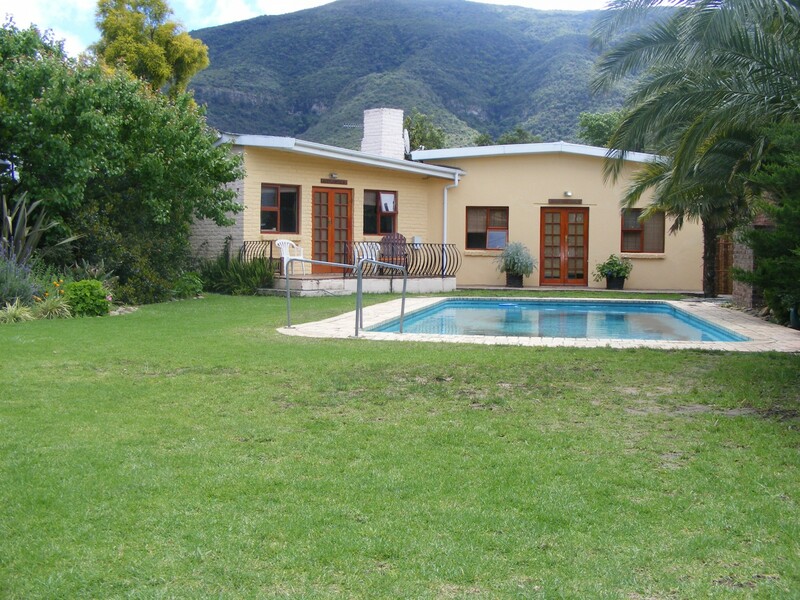 MOUNTAIN VIEW GUEST INN IS LOCATED IN THE HEART OF SOMERSET EAST, TUCKED INTO OUR BEAUTIFUL GARDENS AT THE FOOT OF THE BOSCHBERG MOUNTAIN. 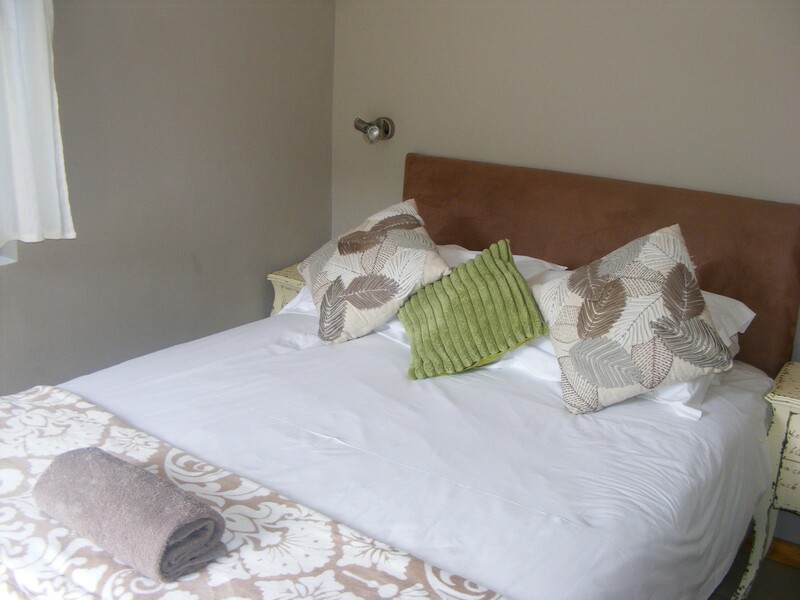 WE OFFER QUALITY ACCOMMODATION TO SUIT ALL BUDGETS AND LIFE STYLES. 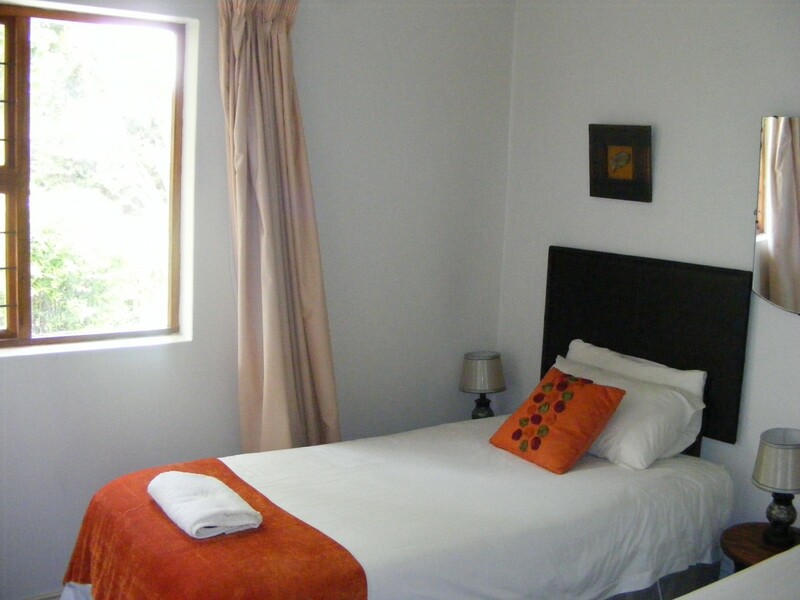 ALL UNITS ARE FULLY EQUIPPED TO MAKE YOUR SELF CATERING STAY AS UNCOMPLICATED AS POSSIBLE. 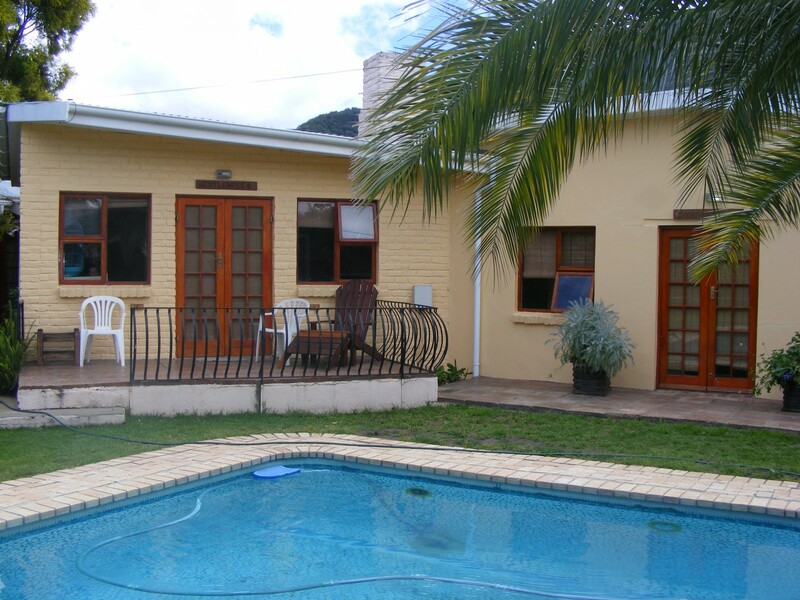 FACILITIES INCLUDE FREE WI-FI, DSTV, POOL, FULLY EQUIPPED KITCHENS, BRAAI AND ENTERTAINMENT AREA’S, AND A LAUNDRY SERVICE.